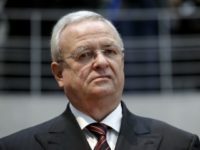 Former Volkswagen CEO Martin Winterkorn was charged in Germany this week for his alleged role in the massive diesel-rigging scandal that was first reported on in 2015. 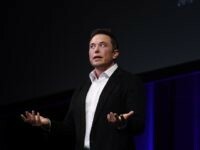 Tesla CEO Elon Musk recently shared a video of a Tesla owner blatantly disregarding the company’s safety instructions and sitting in the passenger seat of a Tesla vehicle on autopilot mode. 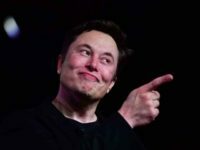 Elon Musk’s Tesla saw a sharp drop in its share price Thursday as the company announced first-quarter car deliveries that fell well below expectations. 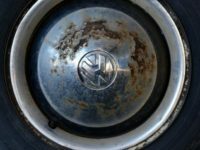 The SEC has reportedly charged Volkswagen and the company’s former CEO with defrauding their investors. 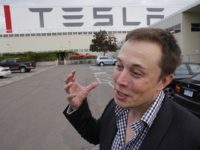 Bloomberg published an article recently outlining the lengths that Tesla CEO Elon Musk went to in order to punish Tesla whistleblower Martin Tripp. 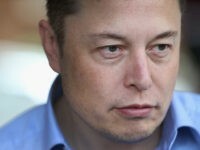 Tesla CEO Elon Musk has accused the SEC of making an “unconstitutional power grab” after the agency filed contempt of court charges over his social media posts. 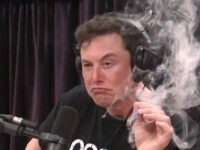 Tesla’s former head of the Global Security Operations Center & Investigations, Sean Gouthro, has reportedly filed a whistleblower submission with the SEC in relation to his time at Tesla, including new details about Musk’s infamous “funding secured” tweet. 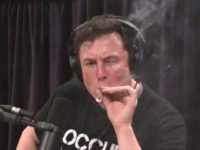 Elon Musk’s Tesla revealed this week that the company is closing all of its retail stores and only selling cars online, while also finally released the $35,000 Tesla Model 3, and slashing prices on most other models at the same time. 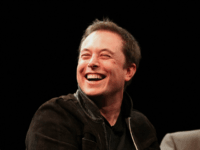 In a recent article, CNBC noted that Tesla CEO Elon Musk’s latest tweets — which may see him held in contempt of his SEC settlement — prove that the company’s board can’t or won’t control him. 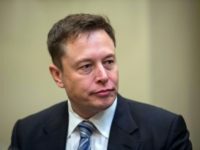 The SEC has asked a federal judge to hold Tesla CEO Elon Musk in contempt over his recent production boasts, claiming the embattled CEO has “not made a diligent or good faith effort” to comply with the settlement he agreed to. 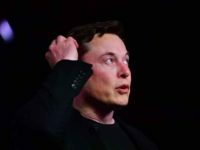 Business Insider reports that Tesla’s board of directors is not doing a particularly good job of policing CEO Elon Musk’s social media posts, one of the main requirements of both Musk and Tesla’s SEC settlement. 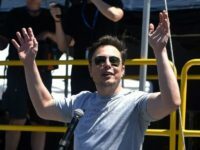 Tesla CEO Elon Musk, who has previously been in hot water with the SEC for his reckless social media posts, recently tweeted Tesla production guidance for 2019 before retracting the figures just hours later. 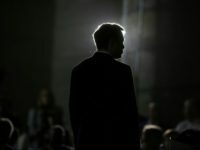 Just two months after Tesla hired its new General Counsel, Dane Butswinkas, the lawyer announced his plans to leave Elon Musk’s company and return to his law firm, Williams & Connolly. 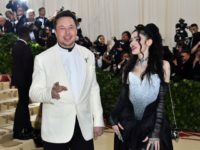 A recent report claims that Tesla CEO Elon Musk is doing his best to avoid his girlfriend — popular singer Grimes — from being included in investigations related to a lawsuit over his infamous “funding secured” tweet. 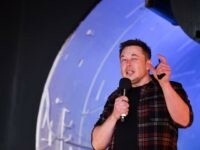 Elon Musk has a history of well documented personal vendettas against many people and organizations. This does not bode well for the future of his companies, as demonstrated in a recent 60 Minutes interview. 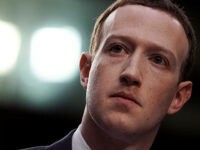 According to a recent report, General Electric, Tesla Inc. and Snap Inc. are all facing accounting investigations by the DOJ and SEC. 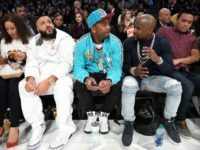 Floyd Mayweather Jr. and DJ Khaled have been charged with unlawfully promoting cryptocurrency initial coin offerings, according to a press release from the SEC. 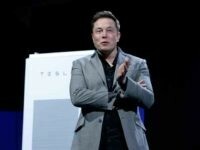 Following the appointment of Robyn Denholm as the chairman of Tesla’s board, replaced CEO Elon Musk. 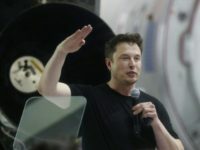 The move was a requirement of Musk’s settlement with the SEC over his infamous “funding secured” tweet, but she will not take over the chairman spot for six months. 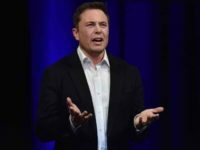 The Wall Street Journal published an article Friday stating that the probe into Elon Musk’s Tesla has deepened as the FBI aims to determine whether or not the company misstated its vehicle production figures. 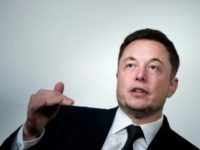 The outgoing CEO of 21st Century Fox, James Murdoch, is reportedly next in line to replace Tesla CEO Elon Musk as the chairman of Tesla’s board, despite activist investors noting a “troubling history” as a director. 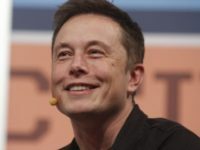 Electric car manufacturer Tesla is reportedly on the lookout for a new manager to control the company’s CEO, Elon Musk, as it seeks to replace him as chairman of the board. In a letter to investors, hedge fund manager David Einhorn warned that he believes that Tesla’s “deception” is going to catch up to the company soon. 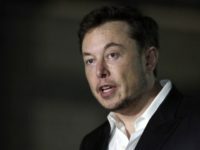 As Tesla CEO Elon Musk’s settlement agreement with Securities and Exchange Commission (SEC) awaits finalization, the erratic billionaire claimed Thursday that stock short-sellers are “value destroyers” and called for the practice to be outlawed.